if you are looking to order books for wholesale please contact me. 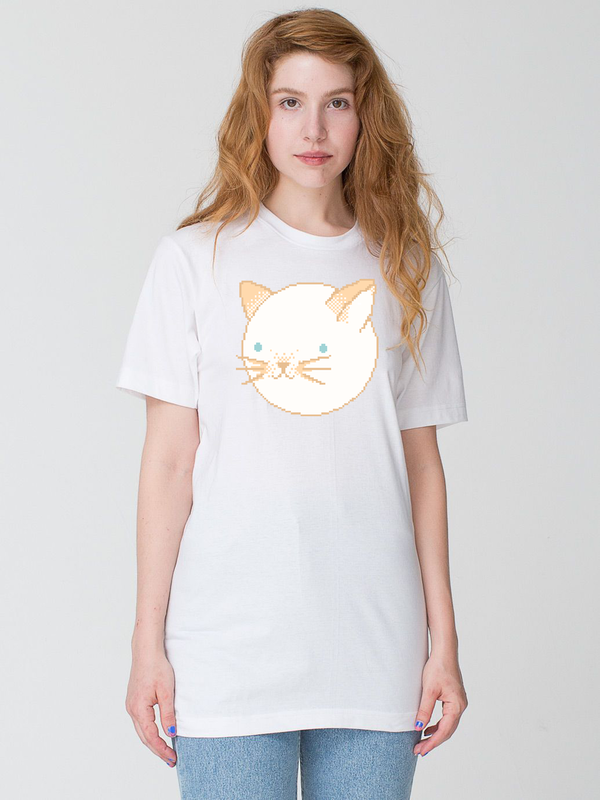 PEACHES T-SHIRT!!! Only available for a few days so be sure to get one!!! WOW this shirt is very rare!!! Peaches is so happy to be alive and she wants me to tell you "MEOOWWW" which means she loves you in cat speak!! Special Black Friday / Cyber Monday SNCKPCK shirt!!! WOW this shirt is very rare!!! My cat peaches says that she can't wait to use this shirt as a pillow. It's gonna be great! 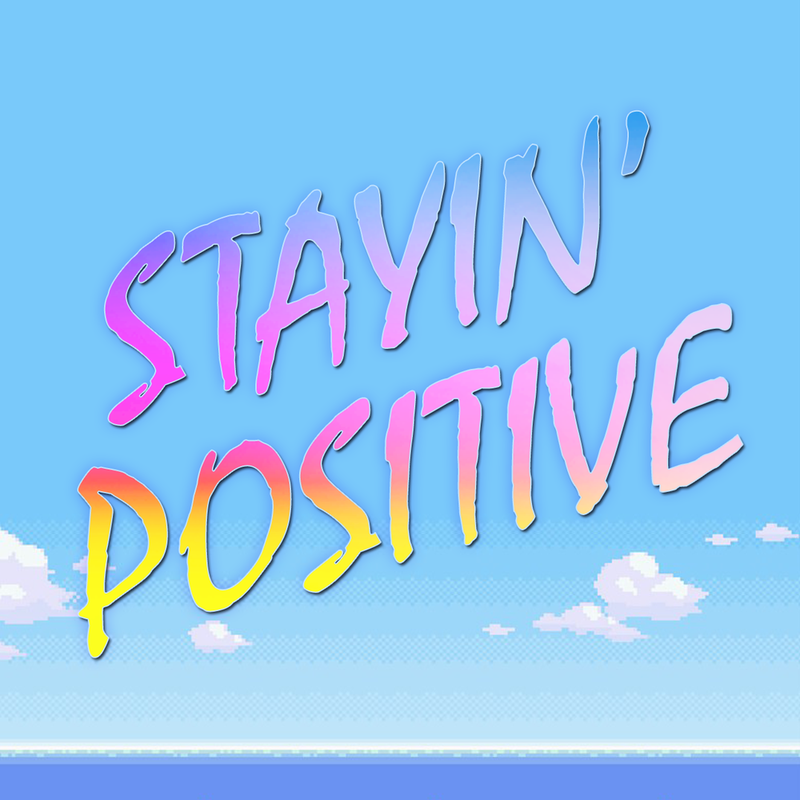 SNCKCREW SPREADING POSITIVITY 24/7 :+) Printed on Canvas Adult Unisex tee. Sizing chart. If you are outside the US/Canada please select the international option. SMALL & LARGE SOLD OUT!! assorted colors. no more pink! fanny pack is made of Nylon 420D. one zippered main compartment. 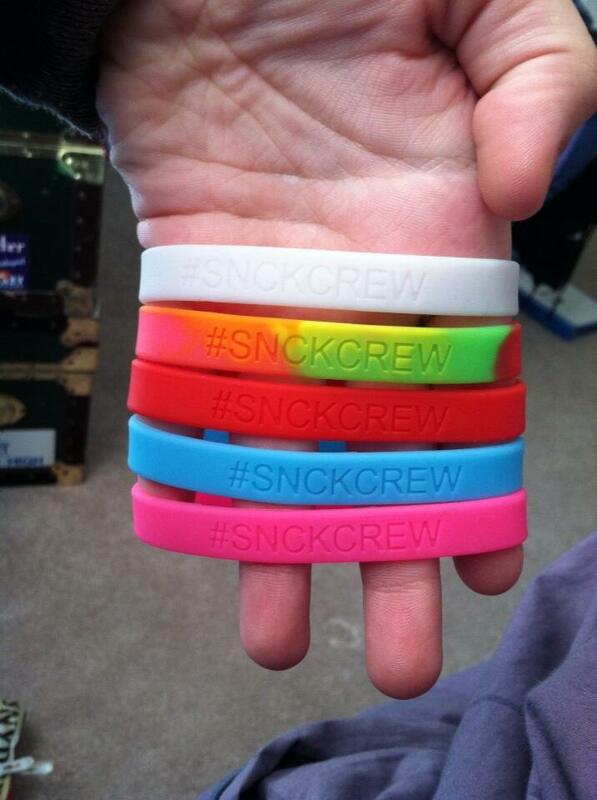 great for holding sncks, putting your sncks in it, having a snck party everywhere you go. Have to many sncks?? 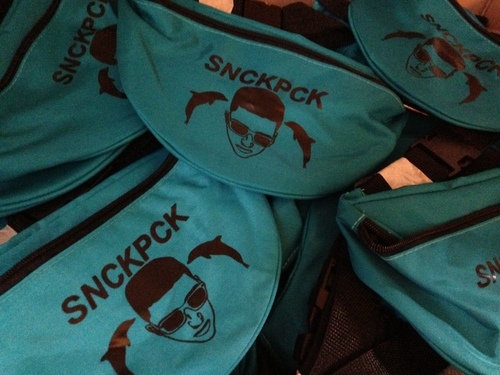 GET THE SNCK PCK!!!! click here to watch the video. SOLD OUT - I should have more in stock by Jan 15th. Not only is this children's book fun to look at and read, but it's also great for children. Teaching them facts about both space and the ocean, two things kids love to think about and explore in their minds. 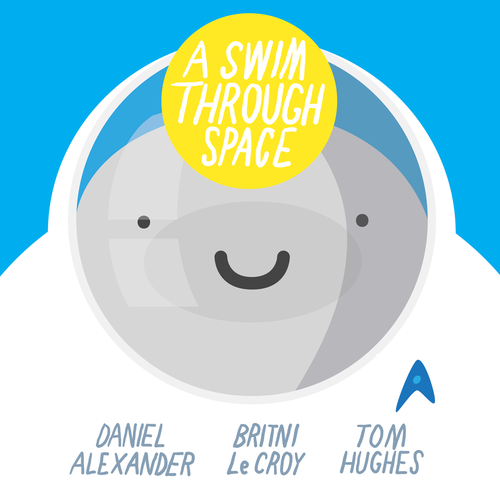 A Swim Through Space is a beautiful 40 page, full color illustration 8.5" x 8.5" softcover, perfectly bound book.